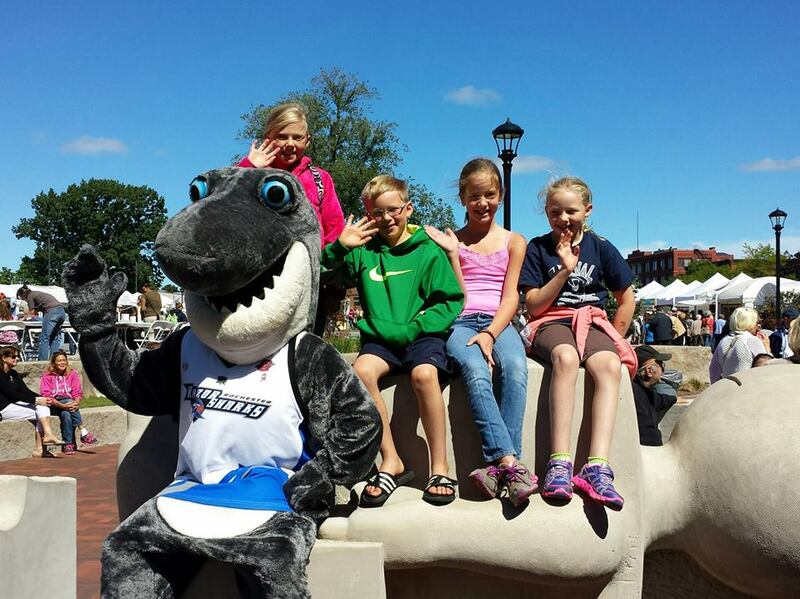 Looking for the RazorSharks to be at your event? Finley and the rest of the staff want to be there! Apply today! Love the game? Looking to get your feet on the court? If so, fill out an application and send it in today! Want to perform on Game Day? Performances include: National Anthem, Pre-Game Band, Cheer Teams, Dance Studios, & Presenting Colors.